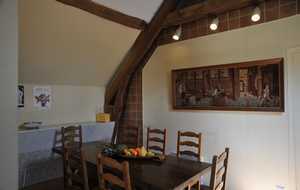 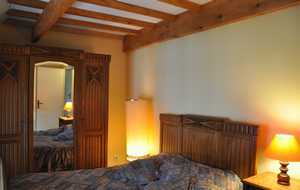 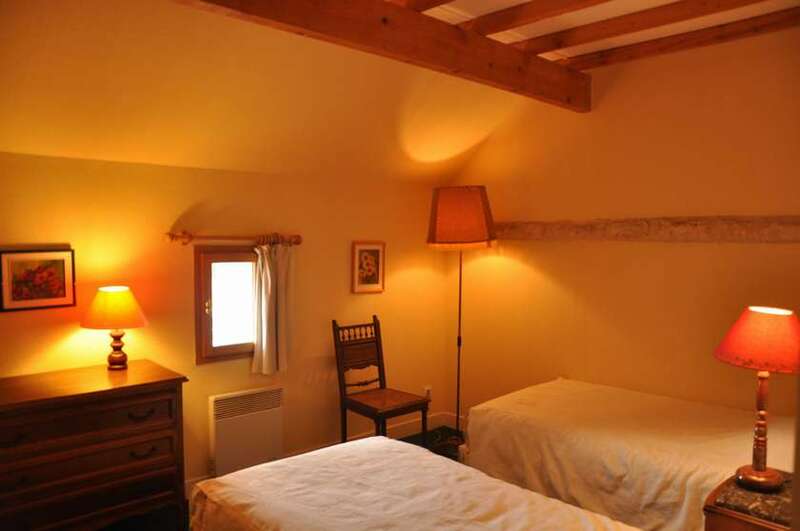 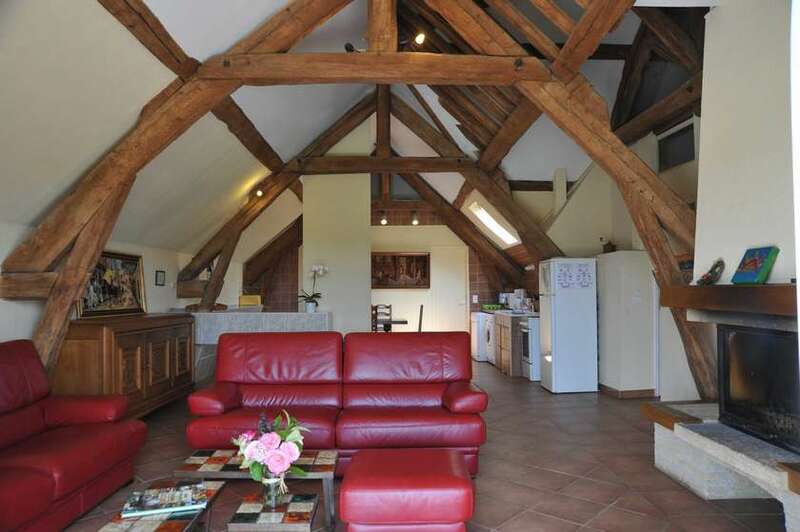 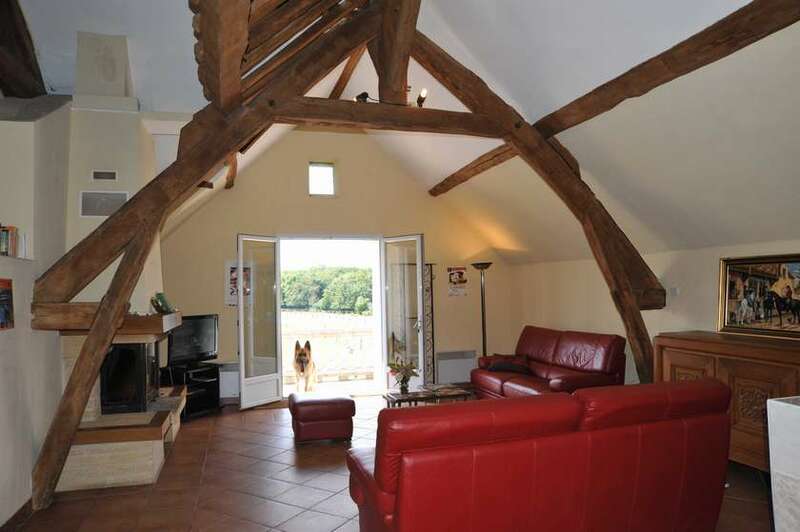 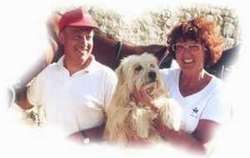 One hour away from Paris and near Fontainebleau, four French Cottages "gites" classified with 3 stars by the Gites de France. 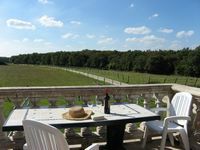 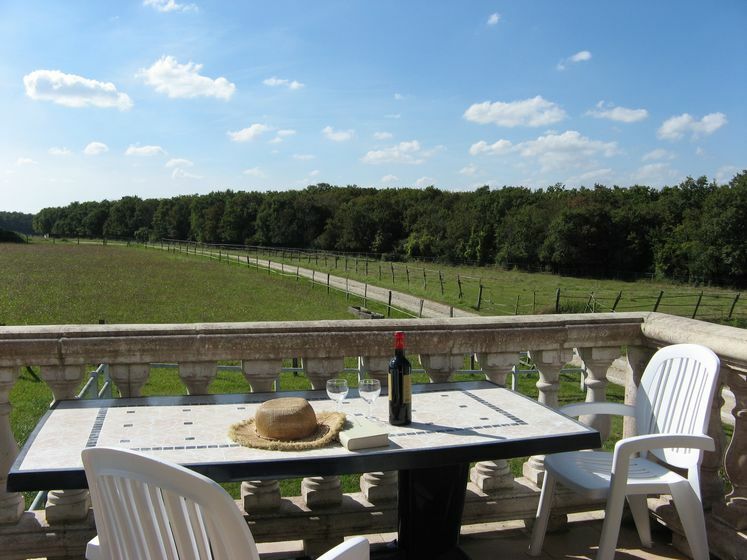 Charmed by the marvellous scenery of this 18th century farm, we have decided to stay there and to fit out three "gites". 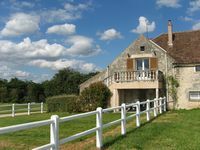 Ideally located, you will be able to visit Paris, Eurodisney, Versailles, Vaux-le-Vicomte and Fontainebleau castles or to go to the climbing sites of Fontainebleau forest known throughout the world. 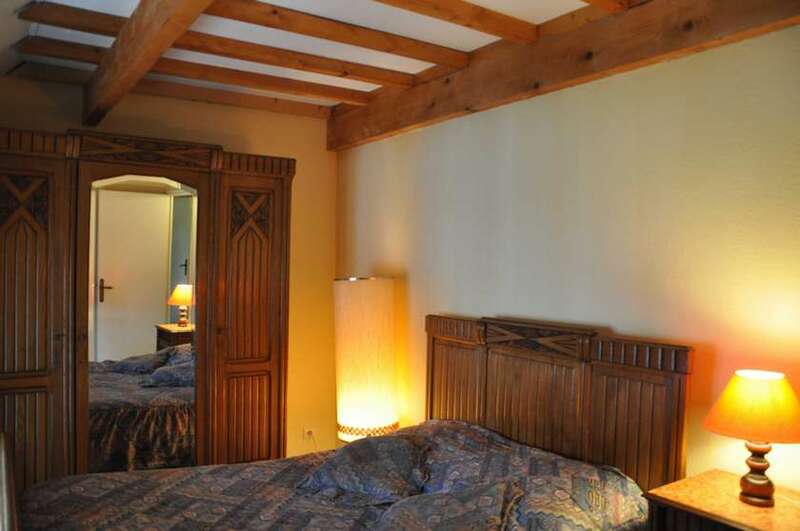 We will be delighted to welcome you and to make you discover our world of peace and serenity.